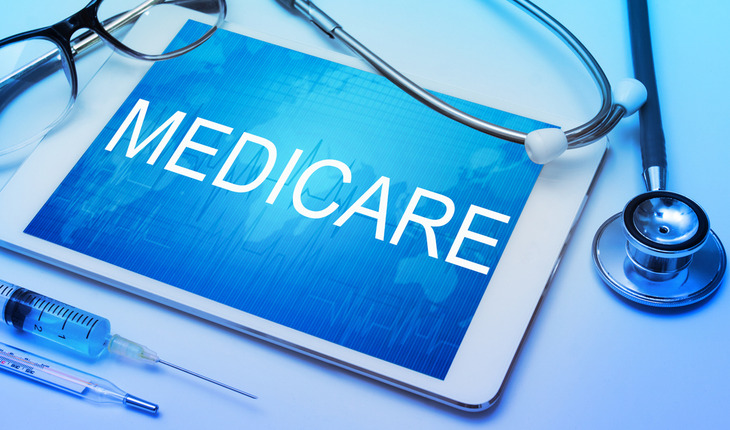 In 2016, researchers at the University of California Los Angeles Health Sciences found inflated charges and significant variation in patterns of payments for surgical care by the Centers for Medicare & Medicaid Services (CMS). That charges were inflated compared with payments disproportionately affects the underinsured and uninsured, who often must pay for their care out of pocket. Surprisingly, the study found that it’s not what’s happening in the operating room that is driving the payment variations, but procedures that are being done in outpatient clinics. A release from UCLA notes that the findings add fire to the debate over whether Medicare’s dollars are being well spent. This is particularly important to address as Medicare accounts for 16 percent of the federal budget and spending is projected to increase sharply in the coming decades, said study first author Dr. Jonathan Bergman, assistant professor of urology and family ,edicine at the David Geffen School of Medicine at UCLA and the Greater Los Angeles Veterans Administration. Researchers found that charges are inflated compared with payments, by a factor of three to one. That average payments are only a third of what Medicare charges may not affect insured individuals, but given that Medicare charges are used as a baseline by most insurance companies for their own charges, this inflation affects uninsured individuals and others who pay out of pocket. The study appeared in the early online edition of the peer-reviewed journal Surgery. For the study, the researchers analyzed CMS public data for 2012, specifically the Medicare Part B provider utilization and payment data. The study found that cost and variation were driven by large-scale, office-based visits and procedures that were typically low-cost, a finding that contradicts the commonly held belief that high-intensity surgical care contributes most to inflated medical costs. In Medicare’s fee-for-service program, Bergman said, higher-earning clinicians achieved high reimbursement by ordering more services for each beneficiary treated. This suggests a misalignment of incentives in fee-for-service reimbursement, a payment model where services are unbundled and paid for separately. The findings suggest a need to consider broadening alternative payment models, such as Accountable Care Organizations or systems like the Veterans Administration, where clinicians are not financially incentivized to perform more procedures on each patient. Both the Veterans Administration and the safety net have pursued models in which physician reimbursement is separated from service billing, and outcomes at both the VA and safety net compare favorably with fee-for-service. Several policy mechanisms can be considered, including expanding bundled payments and Accountable Care Organizations, and moving away from fee-for-service payment models. The reasons for the significant degree of variation noted aren’t completely understood and warrant further investigation, but they do point to a need to consider whether the current incentive structure is ideal in the current care environment, Bergman said. The study also noted significant variation in delivery of care by treatment location. Variation in spending and care delivery by geographic region reflects a potential misalignment of health care resources, as high use of resources is often associated with worse outcomes, suggesting the deleterious effects of certain diagnostic and treatment procedures. Reducing unwarranted variation in spending represents an important avenue for quality improvement, Bergman said, and holds promise in liberating resources that could be targeted to competing societal needs. “We found significant variation in patterns of payments for surgical care in CMS. Improving our understanding of this variation, and implementing interventions to ensure that necessary care is delivered and unnecessary care is not, may help bridge the value gap that leaves the United States healthcare system as an outlier in cost and quality among industrialized countries,” the study states.